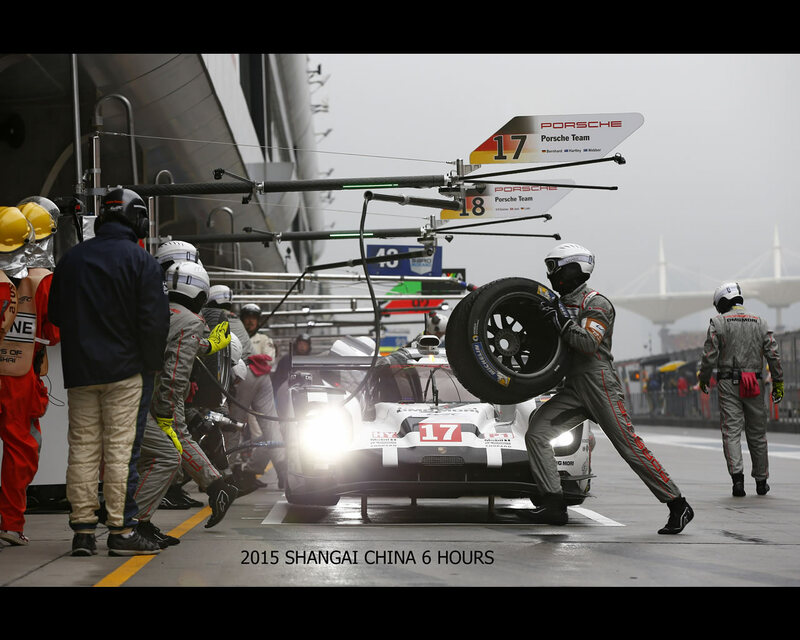 Shangai November 1st. 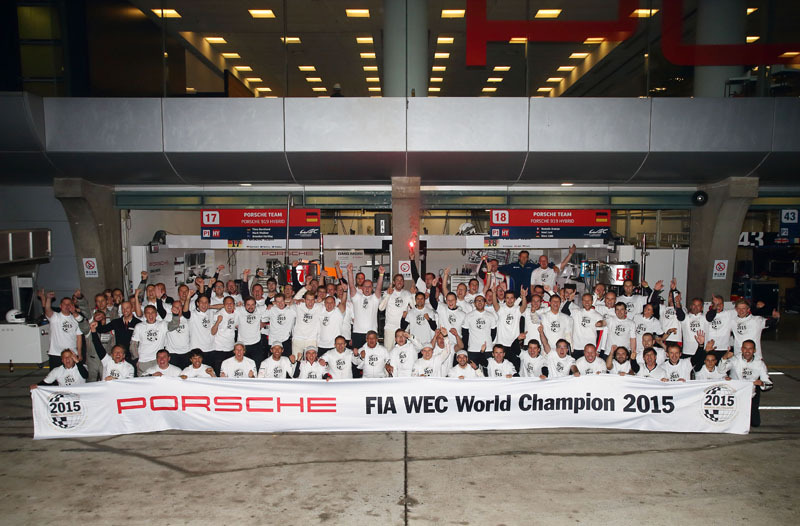 Since Sunday November first 17:00 hrs local time in Shanghai Porsche has been World Champion. 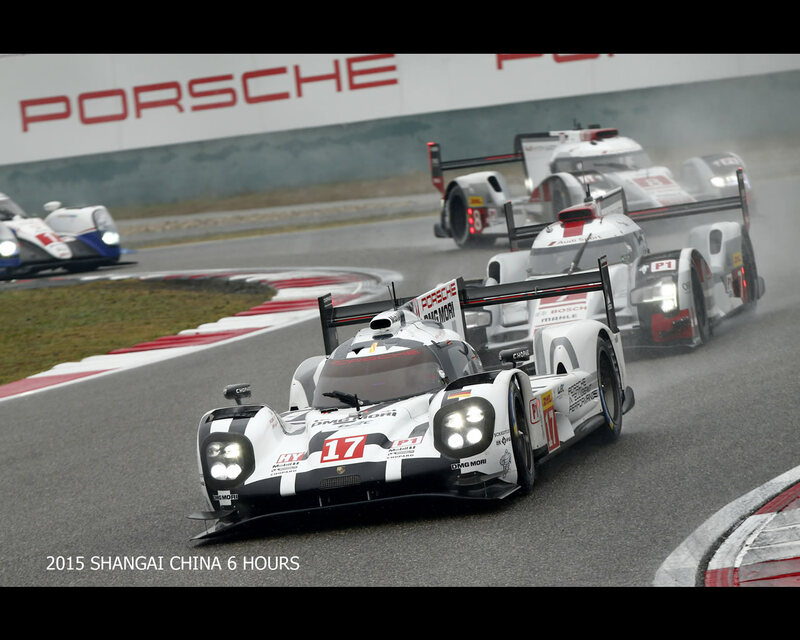 By bringing home another race win in the penultimate round of the championship at the six hours race in China, Timo Bernhard (DE), Brendon Hartley (NZ) and Mark Webber (AU) secured the manufactures’ title for Porsche. 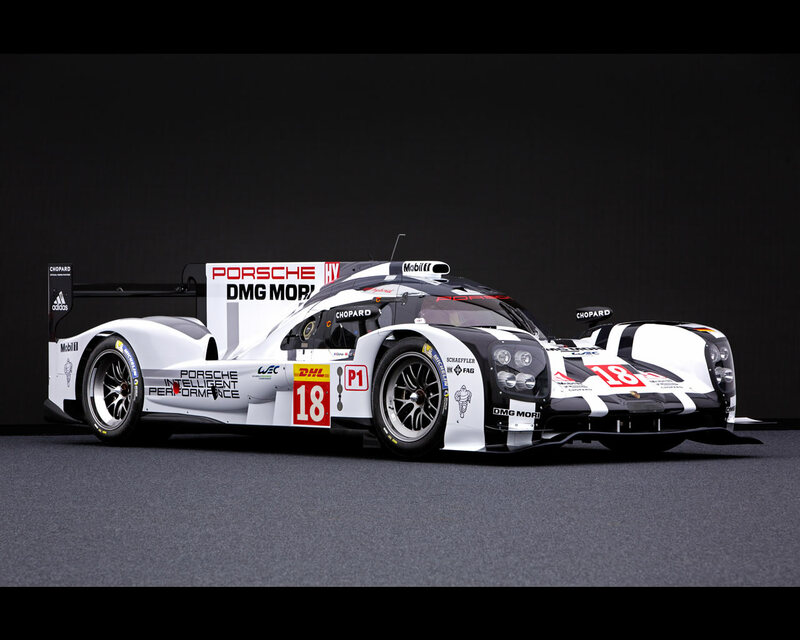 This is despite the team still being regarded as newcomers in what is only Porsche’s second season. 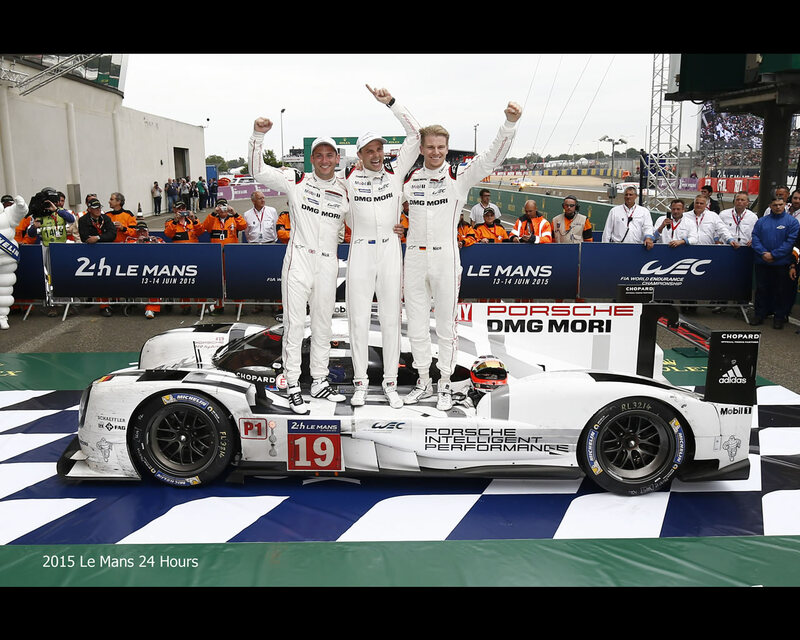 After the young squad from Weissach took the endurance racing crown jewels with a one-two victory in Le Mans on June 14th, they have now added to their tally with the first World Championship title for Porsche since 1986. 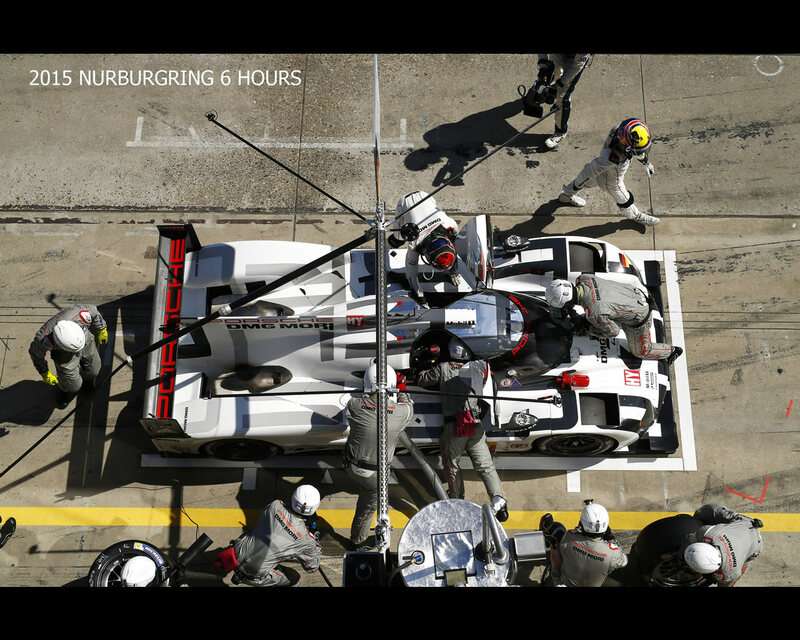 The ground breaking and highly complex technology of the Porsche 919 Hybrid proved itself on the world’s race tracks in record time – and, even more important, it continues to prove its road relevance. 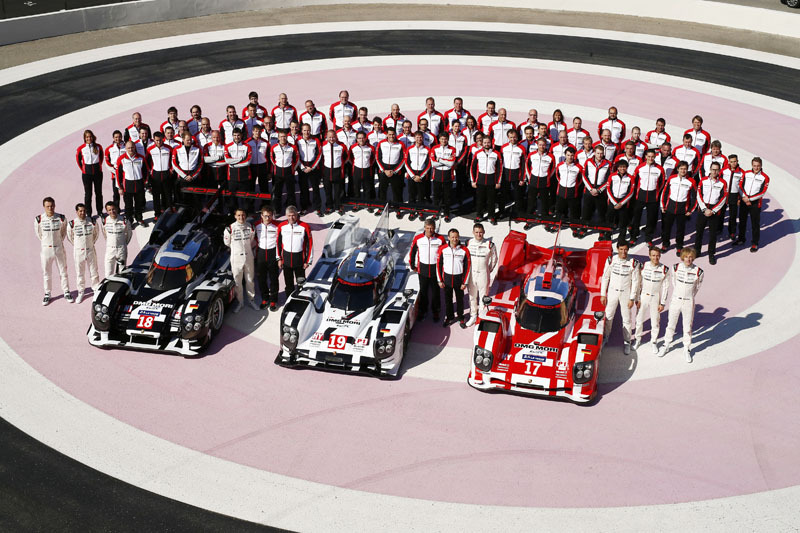 The 919 was created from scratch with lots of courage instead of copying the competition’s solutions. 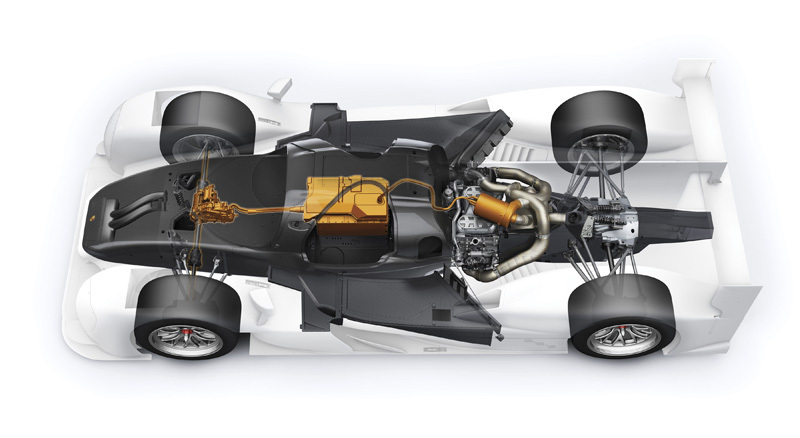 Its hybrid system combines road relevant downsizing turbo technology with efficient fuel direct injection for the two-litre-four-cylinder combustion engine and uses an entirely new state of a lithium-ion battery to store electricity from two different energy recovery systems – brake energy from the front axle and exhaust energy. 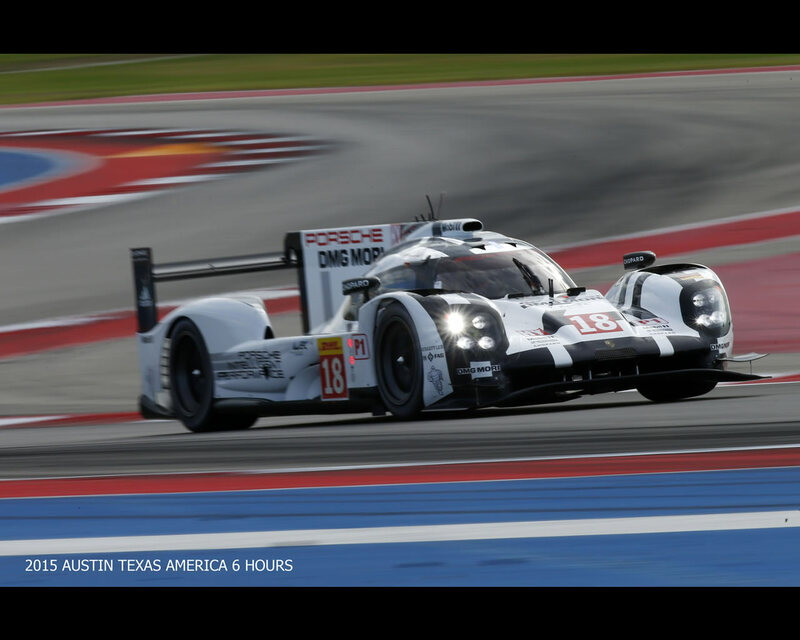 The energy recovery from the exhaust is unique in the WEC and makes the 919 also able to generate electrical power when accelerating. 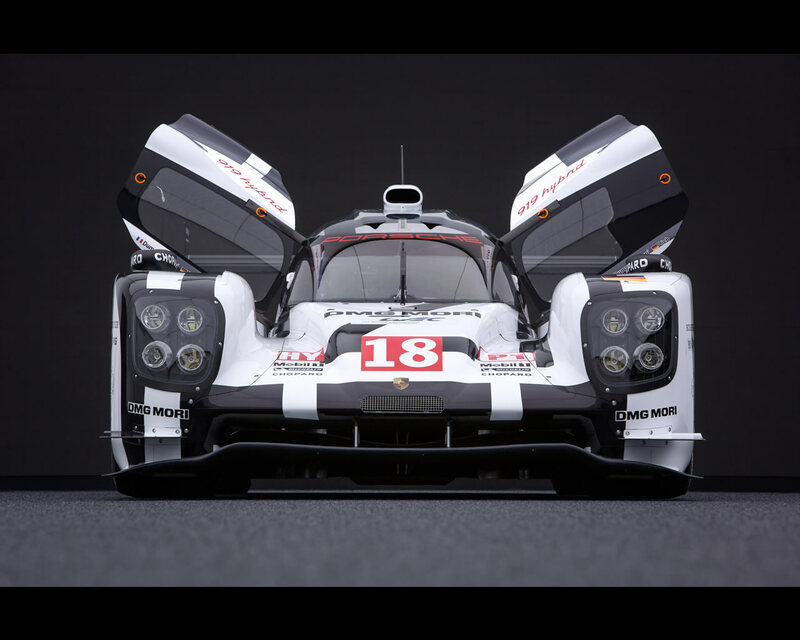 The system’s power is almost 1,000 HP. 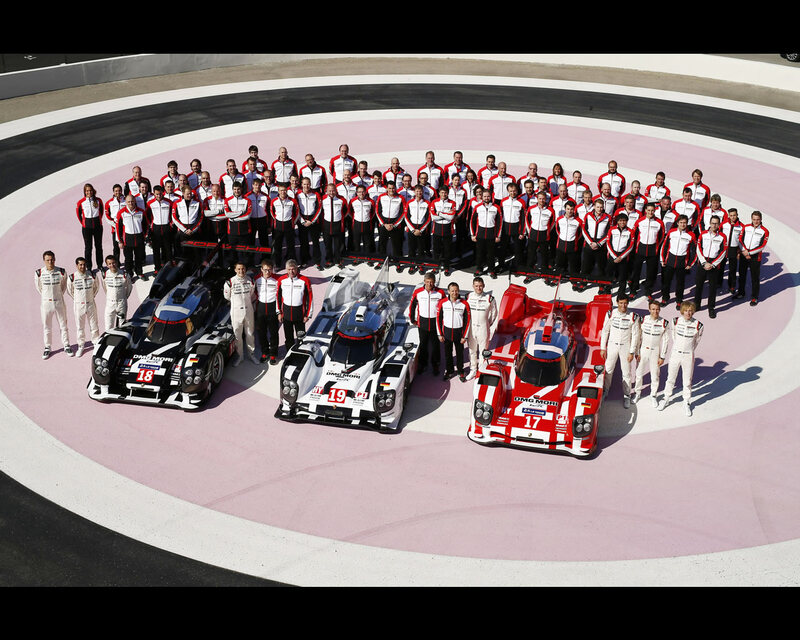 At the Paul Ricard Circuit in France on March 29th for the WEC Prologue, Porsche presented the second generation of its Le Mans Prototype 919 Hybrid race car as a technical evolution in a three-colour concept. 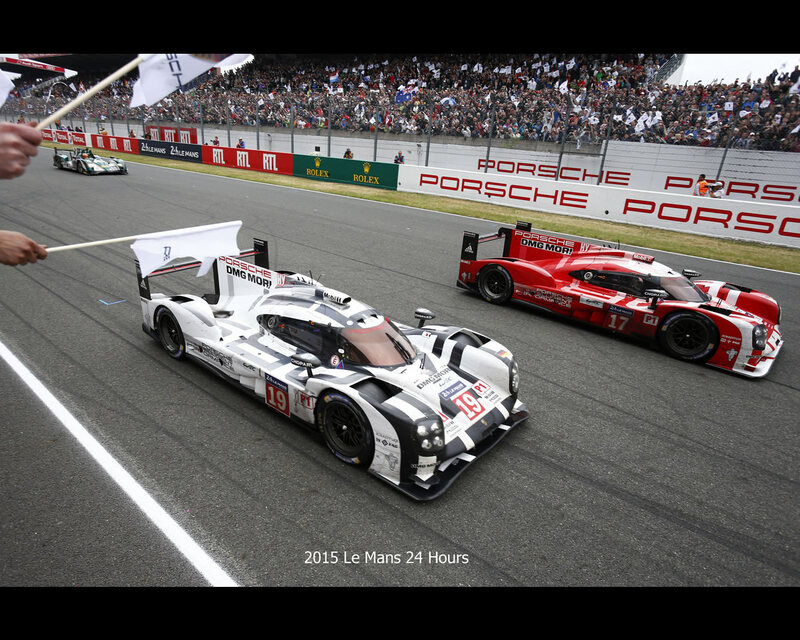 Porsche also confirmed it will switch to the highest of the four energy categories in the LMP1 class. The performance of the energy recovery system was able to be increased by around one-third as compared to 2014. 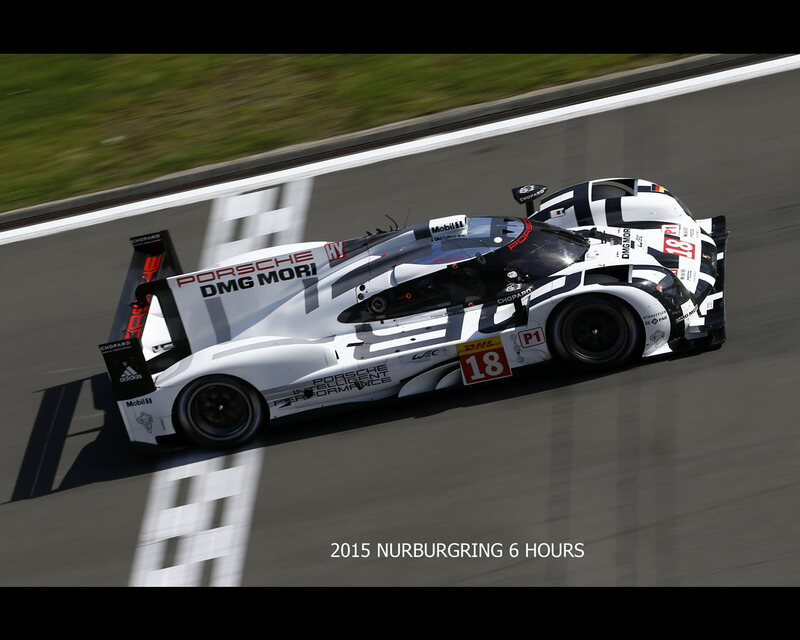 This means the 919 Hybrid is competitive to race in the 8-megajoule category. 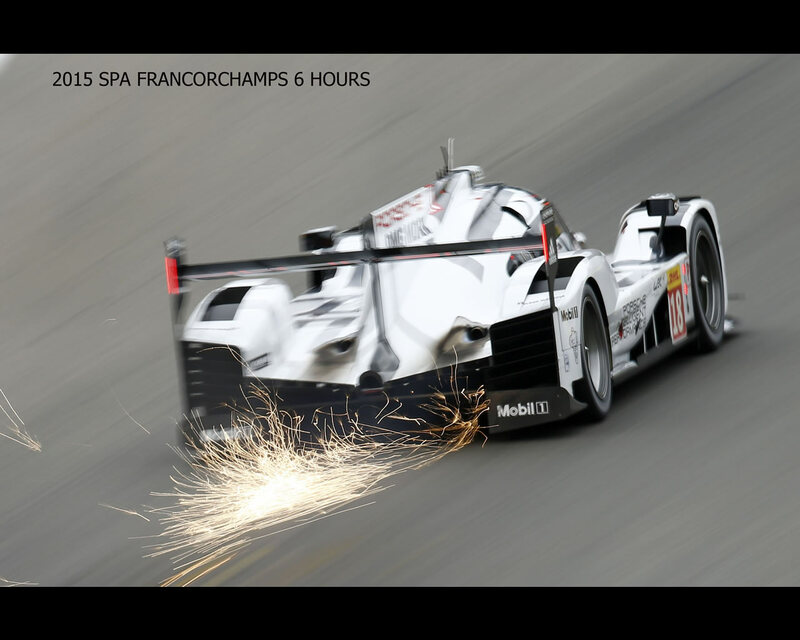 The new revolutionary WEC regulations, which went into effect in 2014, call for the use of powerful and innovative hybrid drive systems – and this was actually the main reason why Porsche decided to return to the world of top-level motor racing. 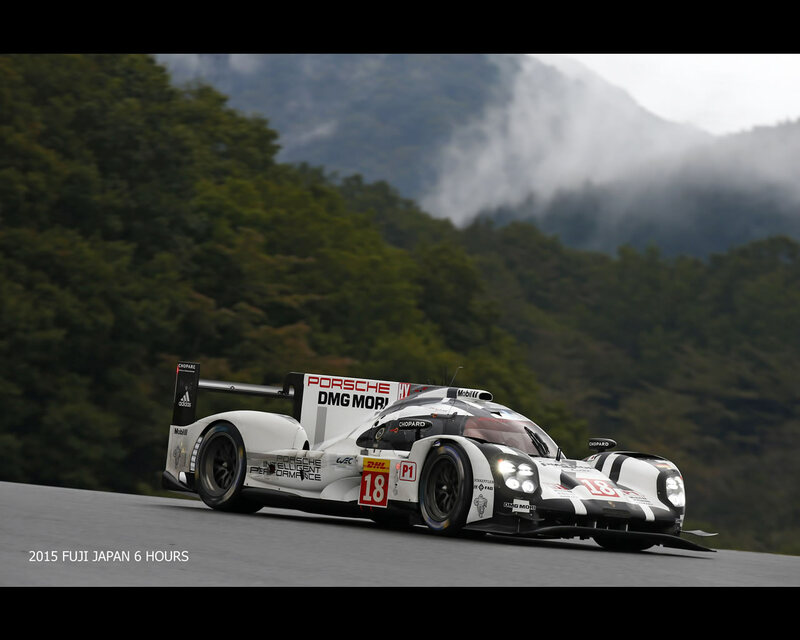 At the conclusion of the Shangai 6 Hours Porsche LMP1 had a total of 308 points compared to Audi with 238 points and Toyota 137 points. 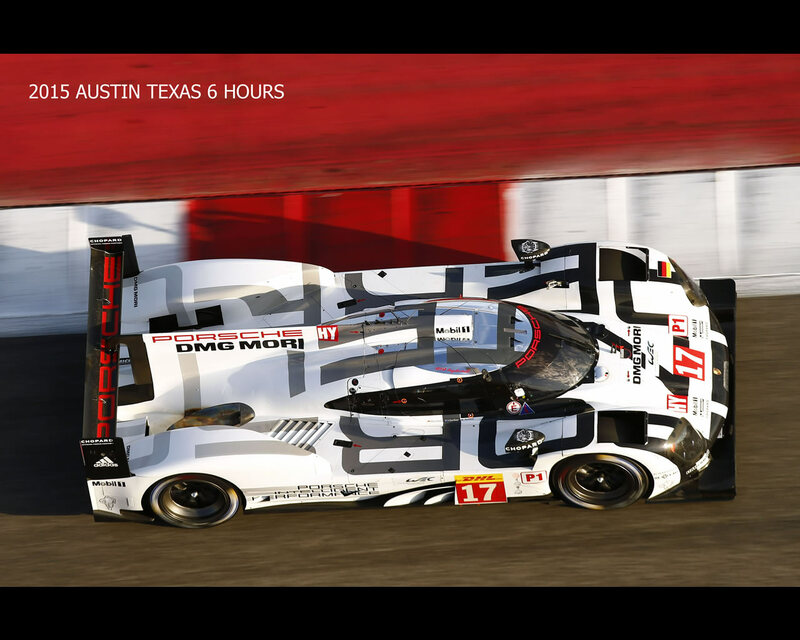 Bahrein 6 Hours are expected on November 20th.